As-Builts have a new home – we’ve Moved! Moving everything over in one day was not as easy as one might think. We were planning a nice leisurely day on Friday 8/23 while the move was taking place. We were closed for business, and we had everything boxed and ready to go by 8AM, which is when the moving company was scheduled to arrive. By 9AM we were still waiting, so we called and were dismayed to learn that they had scheduled our appointment for the following Friday. Plan B (driving to Home Depot and renting a truck) was just starting to formulate when we were called back by the moving company and told that they could bring us a truck and a crew at 11:30. So the day was saved, but the end result was that we didn’t get everything to our new office until 4PM (instead of 12:30) and so the setup extended late into Friday evening. Just in case that wasn’t enough, we discovered during the move that the A/C in our new office was out of order, so all this was taking place inside an 87 degree office with no operable windows. It was not ideal but the pizza and beer certainly helped keep the spirits high! 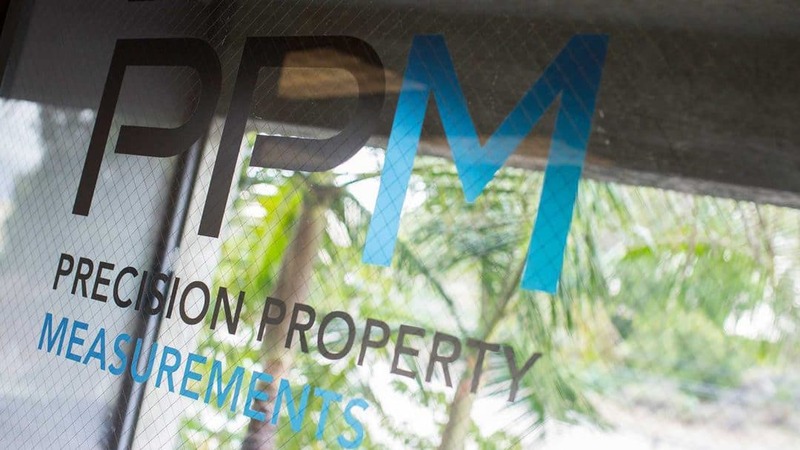 Our new space is just what we were looking for at this stage of PPM’s development – spacious, clean, professional, and in a great location in Long Beach with lots of walkable amenities nearby. Oh to think of the As-Built drawings we will create here…. We look forward to thriving at our new location for many years, and we hope some of you get a chance to come visit us sometime. The air conditioning works now so we promise you will be comfortable!